To register interest in joining PBC please take a minute to fill out the form at the bottom of this page! We'll add you to our mailing list so you don't miss out on any upcoming events or opportunities to get involved. The boatie community at Peterhouse is an incredible one to get involved with. Not only would you have access to some extremely knowledgable and qualified coaches, you also have the opportunity to mix with some fantastic people from all age groups. We have 1st year students, all the way up to final year PHD students, rowing in the same crews - there is no better way to become friends with people from across the entire college. 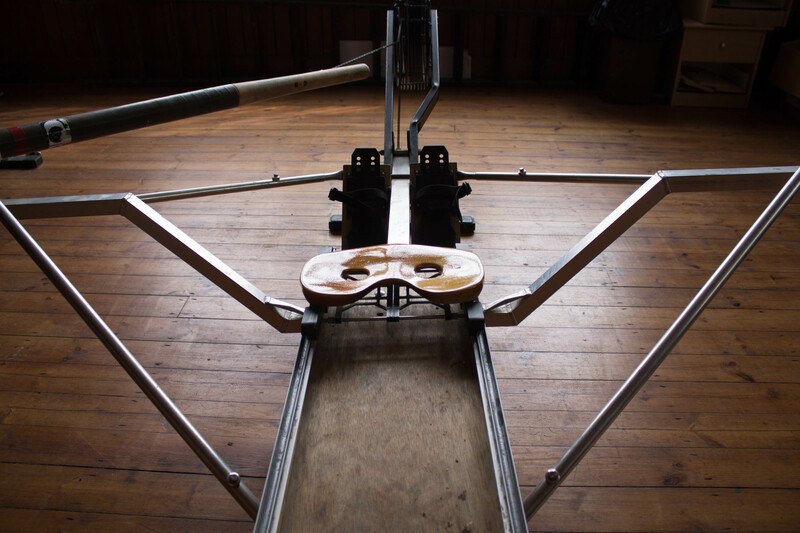 Rowing at Peterhouse is both serious and a lot of fun. Anybody is welcolme to join PBC - whether you're a total novice or an experienced rower! If you have any previous experience, let us know on the form below and we'll get you into some training with a senior crew. There is just as much opportunity to get involved in coxing at PBC as there is rowing - we're always keen to see people give coxing a go and to train them up on a tough but rewarding river! If you're interested in coxing just let us know on the form below. "I started rowing at the end of first year because I had some time to try out something new, and after avoiding capsizing the first time, found it was great fun with the support of the wonderful team!" "My time in Cambridge would not have been the same without PBC. The countless hours I’ve spent in boats, on ergs and on the towpath was totally worth it and a welcomed distraction from all the work." "I’ve really enjoyed the opportunities coxing has given me, with coxing the HORR on the Thames being a particular highlight! The club and coaches have been very welcoming and supportive from the start, and they have helped me progress from a complete rowing and coxing newbie to becoming a senior cox in the club and taking Peterhouse up the bumps charts!"